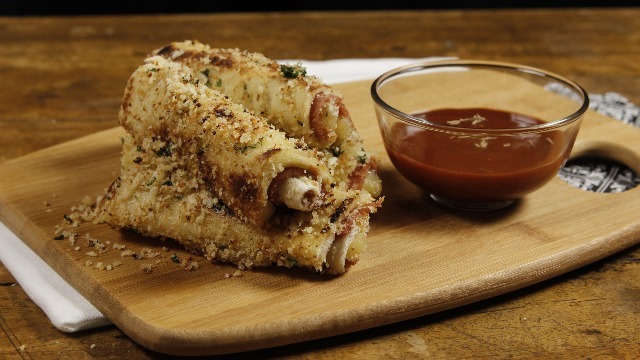 Make everyday a pizza day with this easy-to-do pizza roll recipe. It will only take an hour to prep a fun Italian snack with these delicious, crispy pizza rolls. This easy-to-prepare recipe will be a sure hit with your family. These can be a party-worthy treat, too! The secret to making a crispy and flavorful pizza roll lies in incorporating ingredients like Good Life Bread Crumbs. Good Life Bread Crumbs is made using Japanese technology and with top-notch flour, producing a neutral and non-invasive taste that is perfect for a breading component. Aside from being the breading ingredient for pizza rolls, you can also use it as a meat extender and binder, thickener, topping and a great flour substitute. Preheat oven to 350 degrees. Lightly grease a baking sheet and set aside. Prepare the bread by rolling it until it's thin. Spread 1 cup pizza sauce in the middle of the bread, then add ham and cheese over the sauce portion. Roll the bread up so that the toppings are secured inside. Roll through the melted butter and add in the Good Life Bread Crumbs, parmesan and parsley mixture. Place pizza rolls onto prepared baking sheet, then pop into the preheated oven for 15 minutes. Remove from the oven and cool before serving. 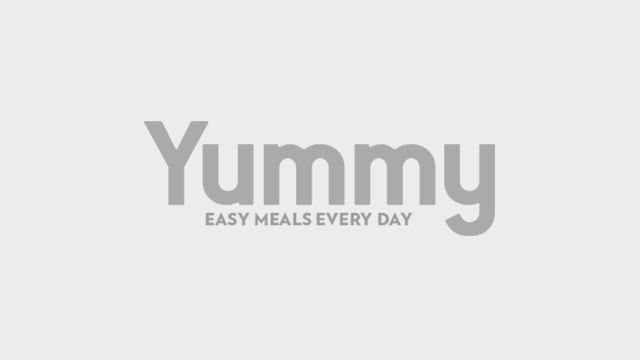 This article was created by Summit StoryLabs in partnership with Good Life Noodles. You Have To Try This Unique Spanish Bread-Flavored Ice Cream!